I will be driving to Gainesville, TX, to teach and preach at the CROSSROADS BAPTIST CHURCH. Pastor Steve Adams is the pastor and I am looking forward to a great weekend with him and his people. This church has a great heritage of being a solid fundamental Baptist Church with a soul winning legacy. I will be teaching Sunday school, preaching Sunday morning, Sunday night, and a special service on Monday night at 7 pm. If you are in the area please take the time to attend on Monday night. I am looking forward to seeing you. There will be a book table set up so you will have an opportunity to purchase one of my 31 books. 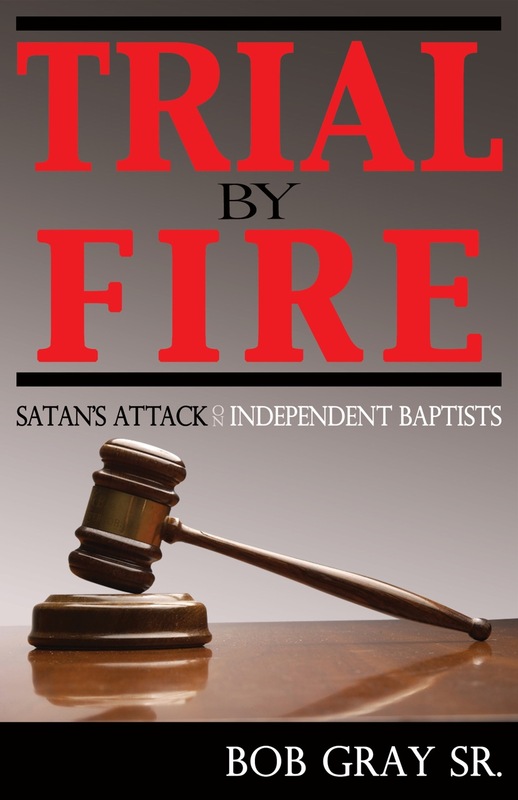 Last week on my flight back from New York, for the 20th time, I read from cover to cover the manuscript for my book TRIAL BY FIRE-Satan’s Attacks On Independent Baptist. I believe this will be a worth while read for those who love the Independent Baptist movement. It will be an easy read and in some cases hard to digest. The proofers have given the final ok on TRIAL BY FIRE. The printer will be receiving it this week. 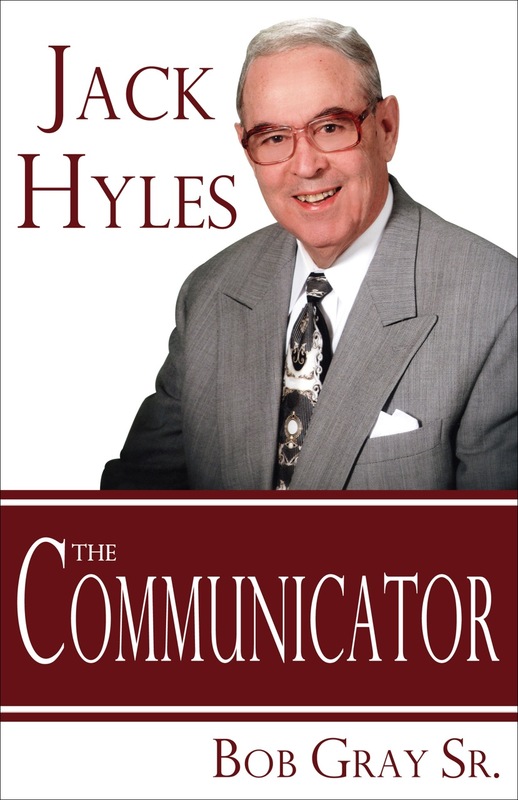 Likewise, the book JACK HYLES-The Communicator, will give more light on the principles that allowed Dr. Jack Hyles to be the self assured servant of God that he exhibited in his life and ministry. God’s hand was on this man of God. The very fact that he still is the center of conversation and in the limelight after being dead for 12 years is amazing to me. His imprint certainly has been left on the religious scene. He is one of the fathers’ of the big church movement in America and the first to run 20,000 in attendance in Sunday school. The proofers are finalizing their work on this book and hopefully within the next week it will be finished and sent to the printers. I am thrilled with the content and I believe you will be also. If you loved WHEN PRINCIPLE WAS KING then you will love these two books. If you love aggressive soul winning, old-fashioned churches, old-fashioned preaching, etc., you will love and learn from these two new books. Be careful if you are an Emerging church enthusiast you will not like these books. However if you love the old time religion you will be encouraged by their content. If you will call 903-546-1307 or email dayres@juno.com you may pre-order at a discount if you order by the case of 16. They will be delivered directly to you from the printer in MN. Both will be a 384 page hardback book with a beautiful dust jacket. I believe these books will be referenced too for years to come. PRE-ORDER BOTH NOW!